INFINITI warrants that for 36 months or 100,000 km, whichever comes first, your authorized INFINITI dealer will repair or replace any part on the INFINITI vehicle which proves defective in materials or workmanship free of charge, except for those items listed under the caption titled “What is not covered”. The warranty period begins on the date the INFINITI vehicle is delivered to the first retail buyer or put into use, whichever is earlier. This warranty applies to INFINITI vehicles registered and normally operated in the country where such INFINITI vehicle is originally sold. For *GCC countries, this warranty is valid in GCC countries where authorized INFINITI dealers are located. 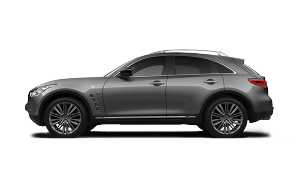 This warranty is provided to the original and subsequent owners of the INFINITI vehicle during the warranty period. * GCC countries indicate Bahrain, Kuwait, Oman, Qatar, Saudi Arabia and United Arab Emirates. 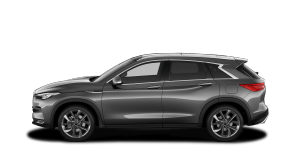 Your INFINITI vehicle is manufactured to meet the regulations and environmental requirements of the country where such INFINITI vehicle is originally sold. In case you relocate it to another country, your INFINITI vehicle may not comply with the regulations and environmental requirements of that country. It may be difficult to make modifications to comply with the regulations and environmental requirements of the country. 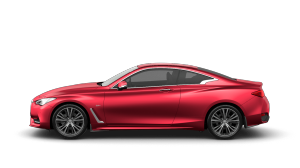 In addition, even if you take your INFINITI vehicle to a INFINITI dealer in another country for repair, the spare parts necessary for repairing the such INFINITI dealer may have different models and specifications. Then, it may be difficult to perform repair service in that country. Please note that a INFINITI vehicle relocated to another country is not covered by the warranty. For GCC countries, an INFINITI vehicle relocated in GCC countries is covered by the warranty. 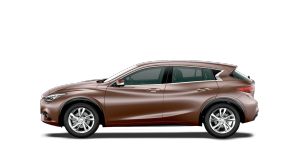 You must take the INFINITI vehicle to an authorized INFINITI dealer during regular business hours at your expense in order to obtain warranty service. If you are touring in another country and a problem occurs with your INFINITI vehicle, please contact an INFINITI dealer in that country. Warranty service is provided under the provisions stipulated in this booklet. Please note, however, that any problems related to lack of compliance with local regulations and/or the environmental requirements of the country where you are touring are not covered by the warranty. Warranty repairs will be made at no charge for parts and/or labour (except for 12V batteries, in which case you must pay certain charges). Any needed parts replacement will be rendered with new or authorized remanufactured parts by an authorized INFINITI dealer. A reasonable time to complete the repairs must be allowed after the INFINITI vehicle is delivered to the authorized INFINITI dealer. Air conditioner installed in your INFINITI vehicle as original equipment is covered during New Vehicle Warranty, 36 months or 100,000 km. However, refrigerant recharge not associated with the repair or replacement of a warranted part is covered only during the fi rst 12 months, regardless of the mileage. PART COST A defective original equipment 12V battery which becomes unserviceable within the first 12 months will be replaced free of charge. After 12 months and within 24 months, INFINITI will pay 50% of the new 12V battery. 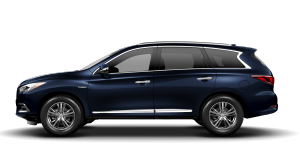 After 24 months and within 36 months, INFINITI will pay 25% of the new 12V battery. LABOR COST All labor required to test and replace the defective 12V battery within 36 months is covered by the warranty. 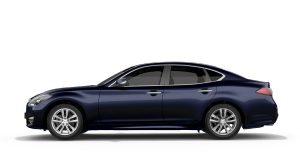 Tires originally installed on a new INFINITI vehicle are warranted by the tire manufacturer. 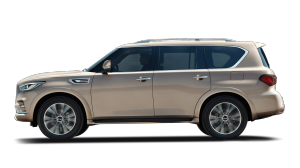 In order to obtain tire warranty service, you must present the unserviceable tire to a local tire agent, unless otherwise directed by INFINITI. INFINITI dealer will assist you in requesting an adjustment through the local tire agent, if necessary. Lack of performance of proper maintenance service as outlined in your OWNER’S MANUAL and the MAINTENANCE SECTION in this booklet. Normal maintenance services required are at the owner’s expense. For example, these include engine tune-up, headlight aiming, replacement of filters, lubricants, coolant, worn brake shoes and pads, drums and rotors and worn clutch discs. See OWNER’S MANUAL and the MAINTENANCE SECTION in this booklet for full details. 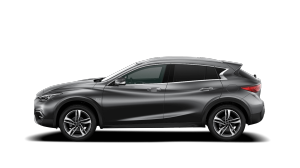 Any INFINITI vehicle or any part of a INFINITI vehicle on which the odometer has been altered, or the odometer repaired or replaced, and the actual vehicle mileage cannot be correctly and readily determined. Normal deterioration of trim, paint or other appearance items. 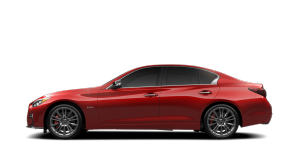 This warranty does not cover incidental or consequential damages such as loss of the use of the INFINITI vehicle, inconvenience or commercial loss.